Jide goes on to say that Remix OS for PCs will be discontinued, as well as the Remix IO/IO+ that was funded on Kickstarter back in November 2016 and still wasn't shipped to customers. The company promises that backers will receive a full refund starting August 15, as well as anyone who pre-ordered it from the online store. It's not clear if existing Jide hardware will continue to be supported, but I wouldn't hold my breath. 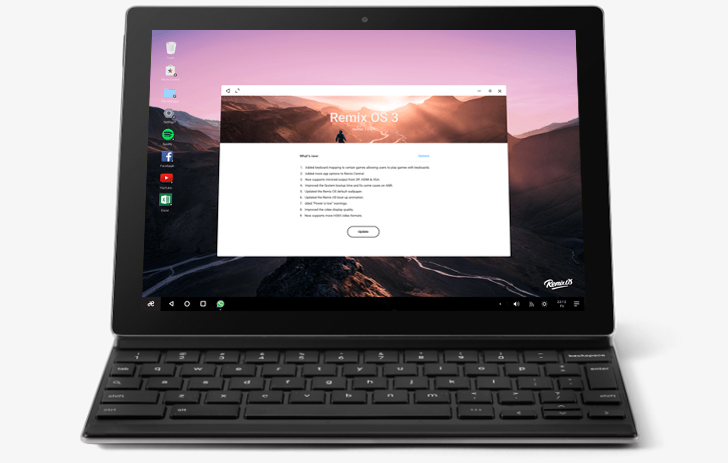 If you're looking for another way to run Android natively on your PC, Android-x86 (which Remix OS was based on) is still under development. There's even an Android 7.1 version available.